In essence Kid Kyoto is a themed, dimly lit exposed brick lined Japanese restaurant whose ambience catapults you back into the throes of 90ies grunge and punk rock and when I say “themed”, I mean it: Every facet of the operation is a less than veiled allusion to either a song, band or something alternative music related down to the leather-bound menu carrying a freedom spike and the names of dishes and cocktails either directly referencing a band, a song or a phenomenon of the independent music scene. What at face value could culminate in a gimmicky exercise and an ode to a decade that culminated in the year that punk died is actually a sophisticated culinary affair based on izakaya classics (think share style dishes), with a clever and genuinely well-sorted wine list, Japanese beers and premium sakes to match proffered by a team that is on point, attentive and forthcoming without being intrusive. 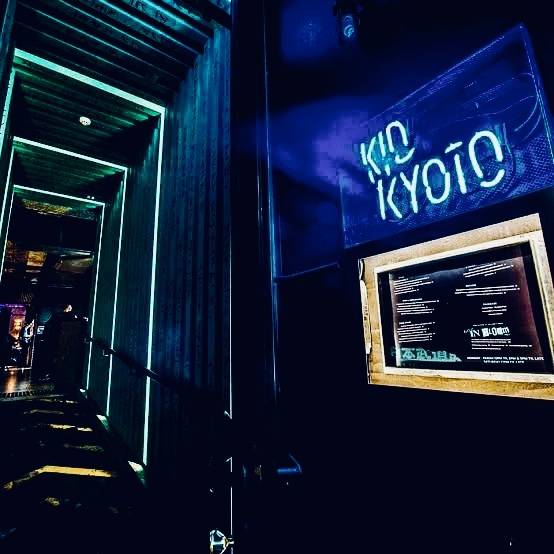 Kid Kyoto’s sake master class, which is conducted by the dedicated bar staff, is an exercise par excellence in not merely proffering but exploring the nuances of world-class sake, with a tasting journey specifically curated for the participants. Sustained by nibbles and a curated, matched array of delectable dishes, alongside various sakes, paired for the occasion this intimate event is ideal for both the uninitiated as well as the well-versed samurai as it helps understand the complexity that makes Sake the mysterious tipple it is. An affordable and highly interactive introduction to the world of premium Sake that helps unpack the differences between grades, types and brewing regions covering grades and types, sake brewing, the regionality of sake and of course the chemistry of taste, which will let you walk away with the right lingo and the confidence of a connoisseur. The diametric opposite of the laneway Kid Kyoto in terms of location is the waterfront Planar Bar & Restaurant, which offers basic fun cocktail mixology classes that prove to be the perfect launching pad for a night out as you learn how to shake, mix and muddle your way to being the life of the party. 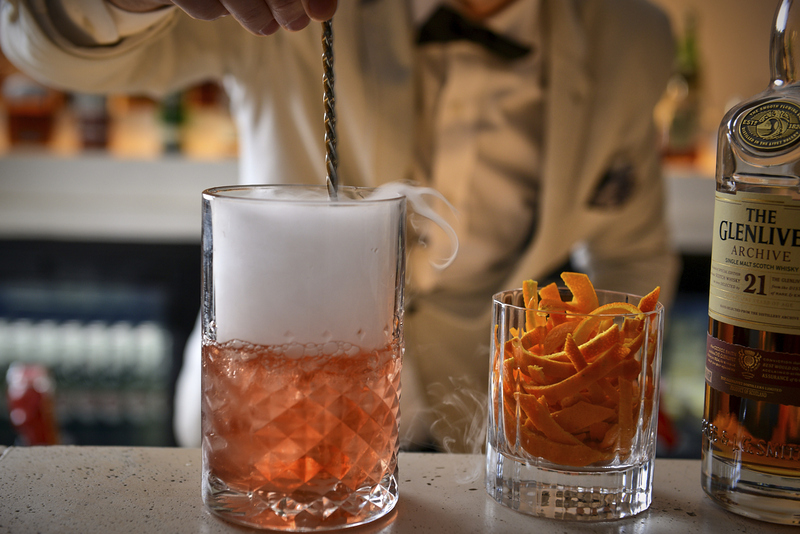 Guided by in house mixologists and cocktail connoisseurs, you can learn how to make your favourite cocktails in an engaging ambience. Based on a foundation of contemporary Modern Australian cuisine, i.e. a mélange of eclectic menus from all around the world, a culinary journey through the five continents. 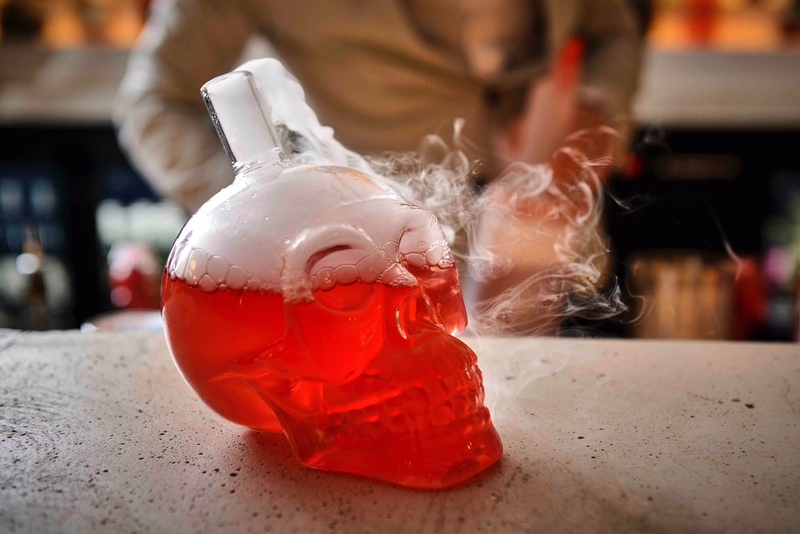 A boozy exercise in Planar’s top-tier bartenders sharing the tricks of the trade covering everything from the tools you need to the basics of cocktail structure, as well as the history of alcoholic concoctions and tips for making your own recipes. Summa summarum, an event that makes one salivate for Planar’s Melbourne Cup fashions on the field extravaganza sandwiched by drinks and canapés on Tuesday, the 6th of November.